After releasing “Still Down” earlier this week, Ty Dolla $ign and 24hrs a.k.a. 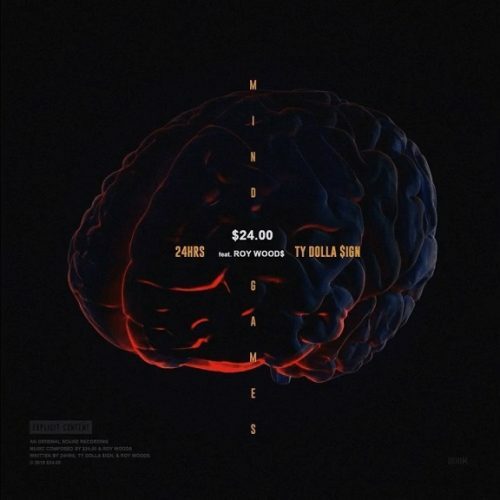 24 Dollas have dropped the second single off their upcoming joint project. 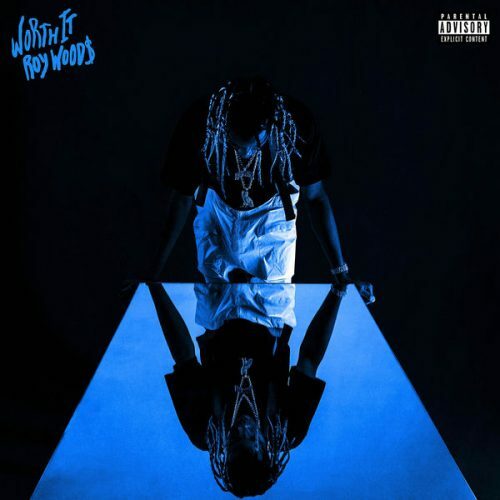 This one is titled “Mind Games” and features Roy Woods. 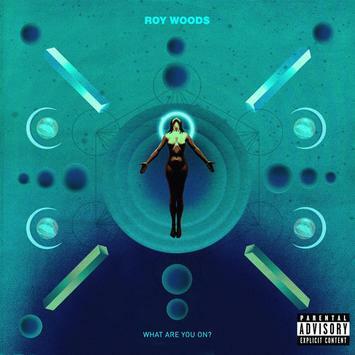 Roy Woods has finally premiered the long-awaited music video for his catchy single “Something New”. This song is taken from his debut album Say Less. 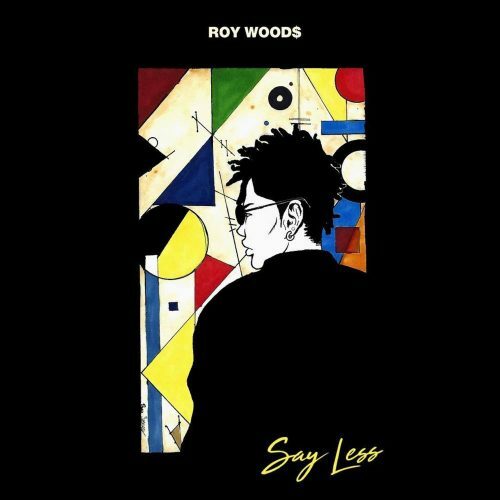 To promote his new debut album Say Less, OVO-artist Roy Woods has premiered the official music video for the single “Monday To Monday”. 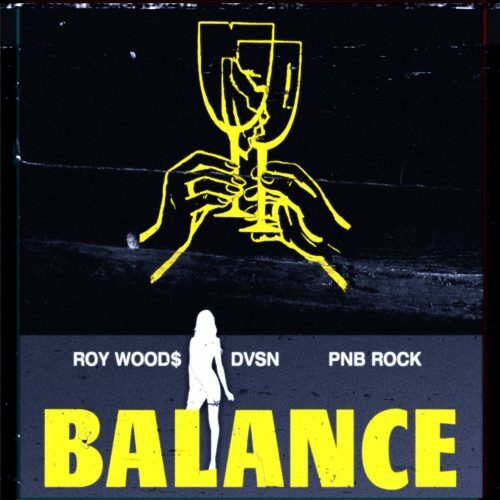 OVO-artist Roy Woods has recruited dvsn and PnB Rock for his brand new single titled “Balance”. This smooth song will appear on his debut album Say Less, which will drop on December 1st. 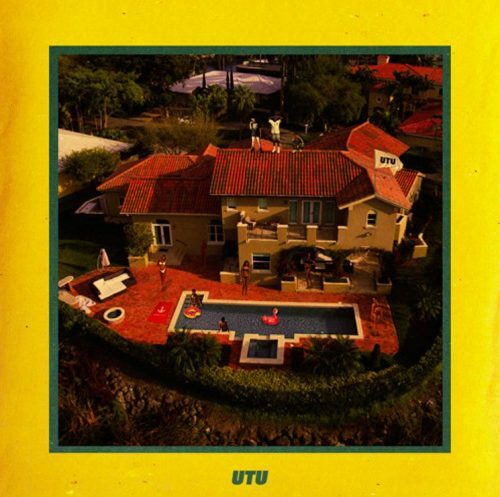 Roy Woods has enlisted Lil Yachty and Swae Lee for his brand new single “Afterparty”. 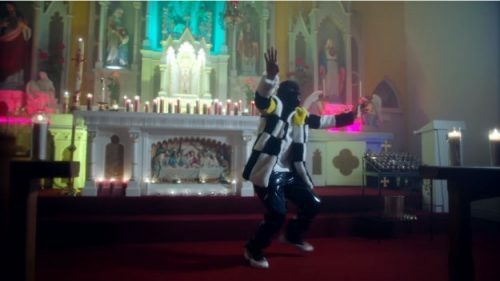 This song will appear on his forthcoming project Say Less. 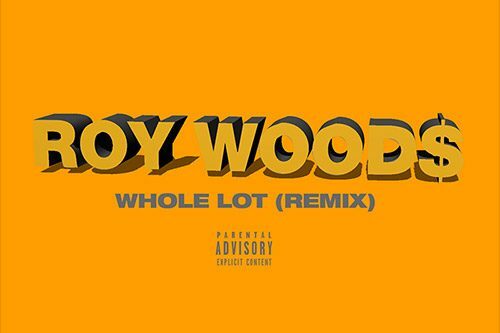 OVO Sound artist Roy Woods has premiered his own remix of 21 Savage’s Issa single “Whole Lot”.